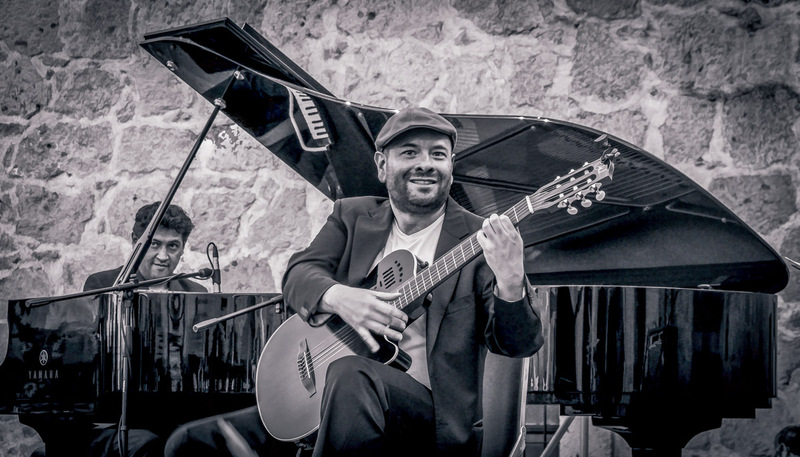 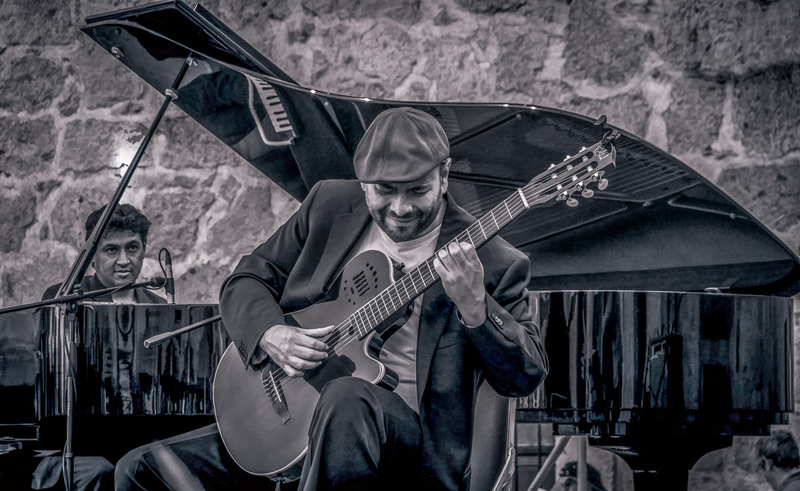 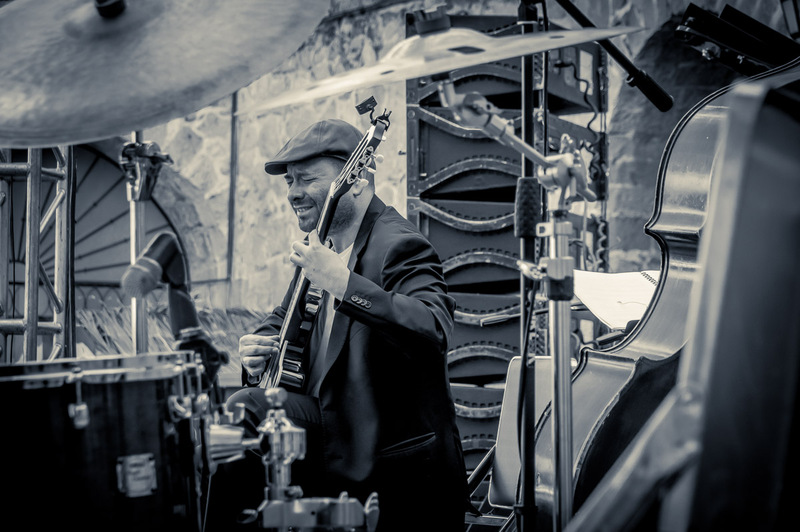 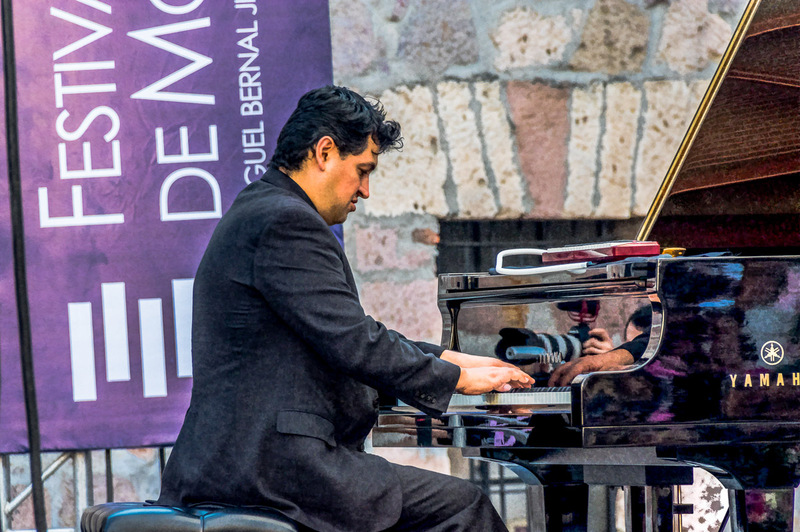 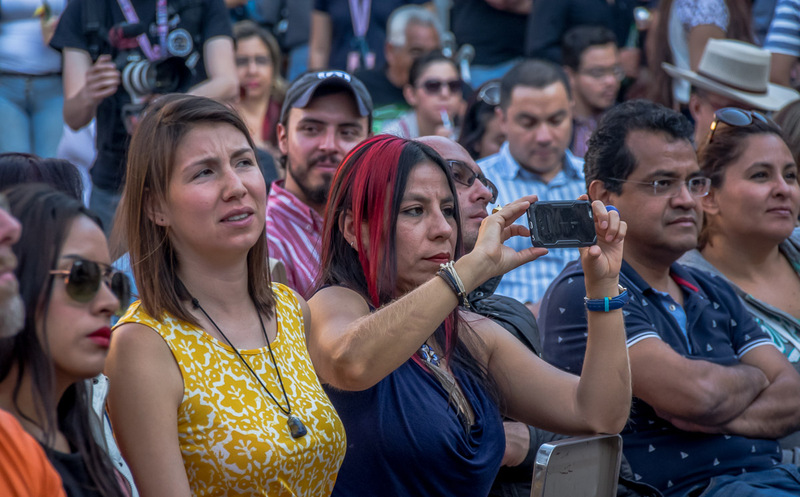 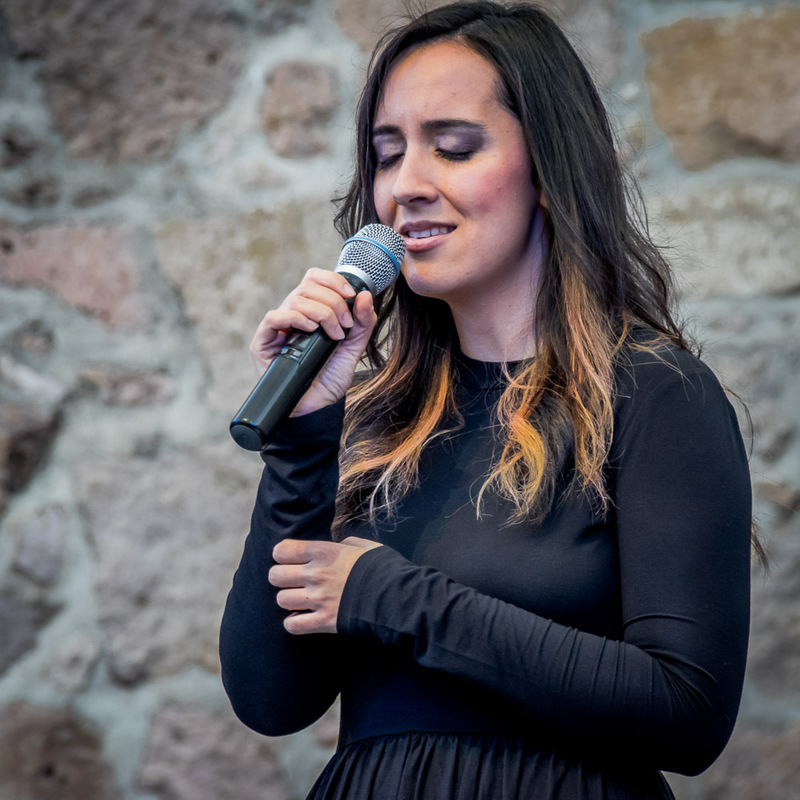 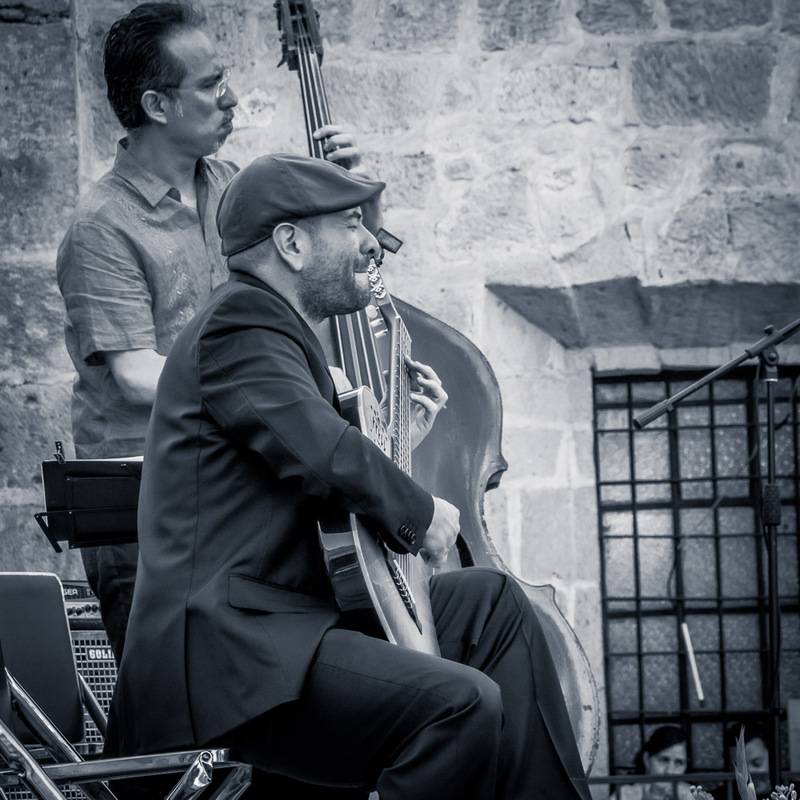 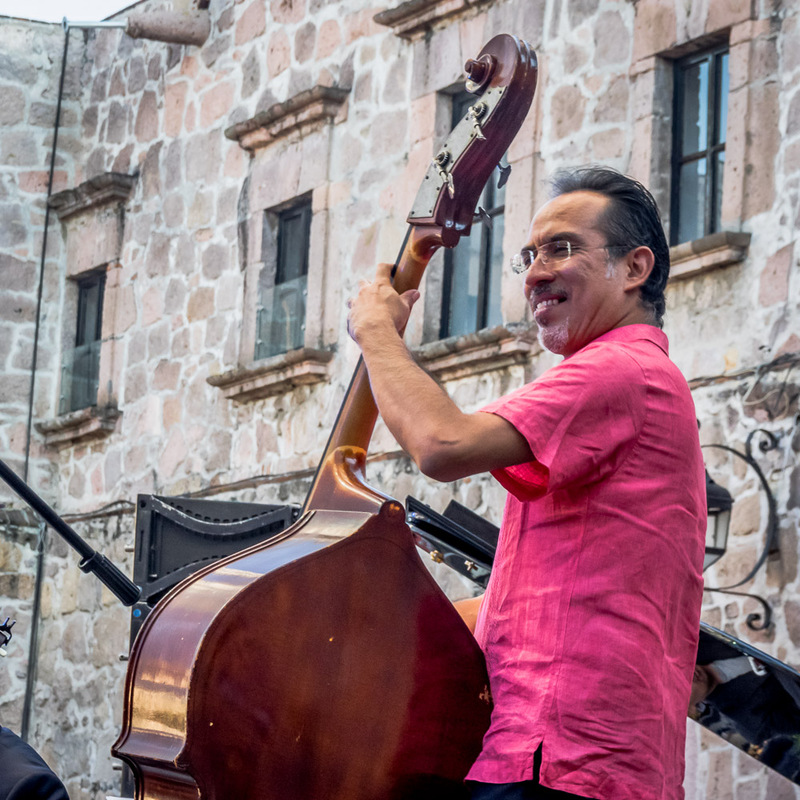 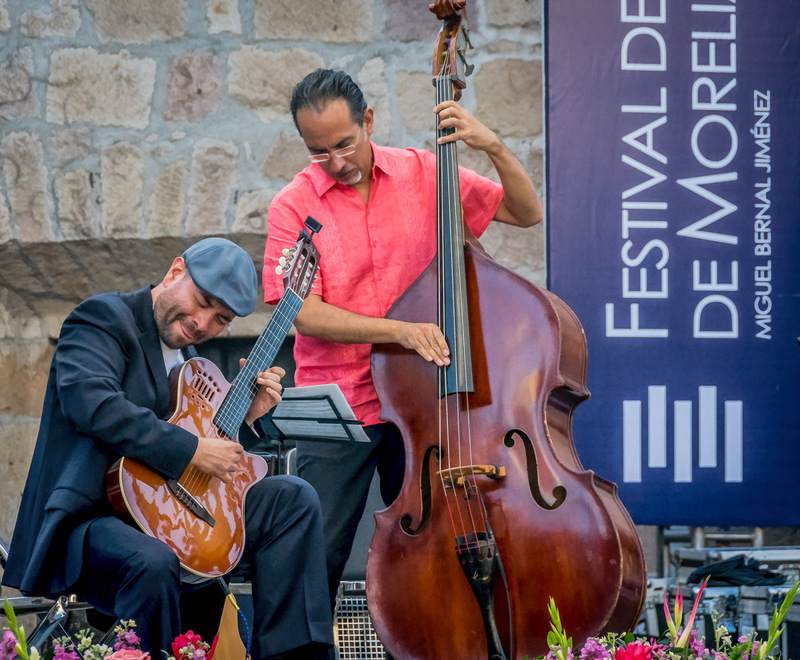 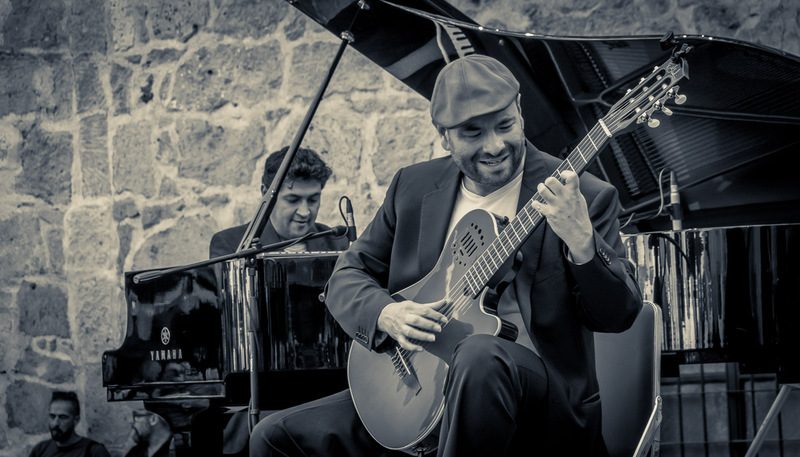 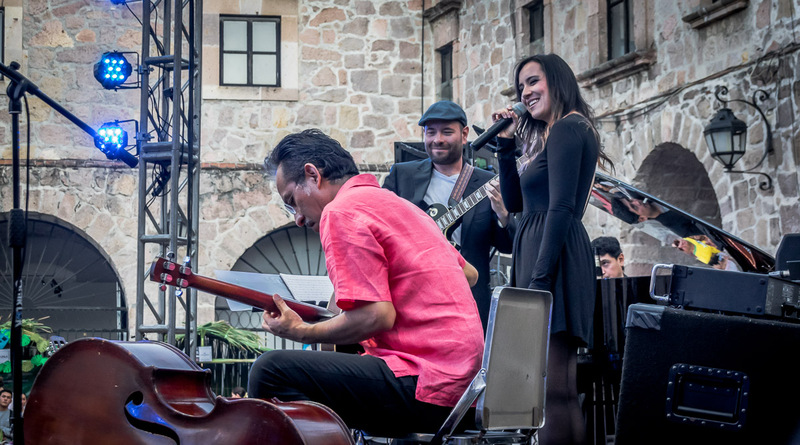 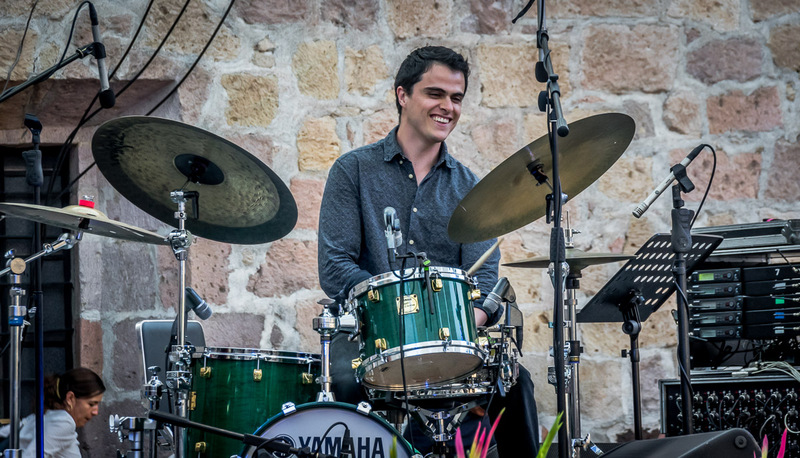 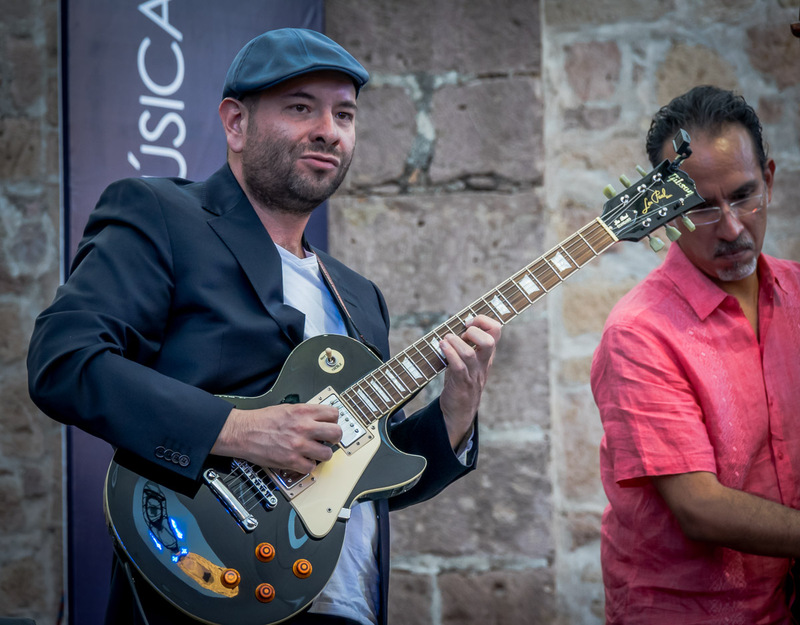 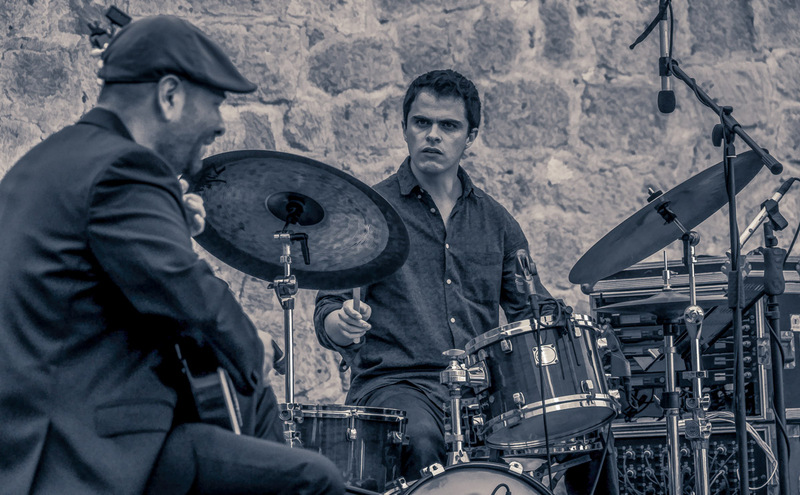 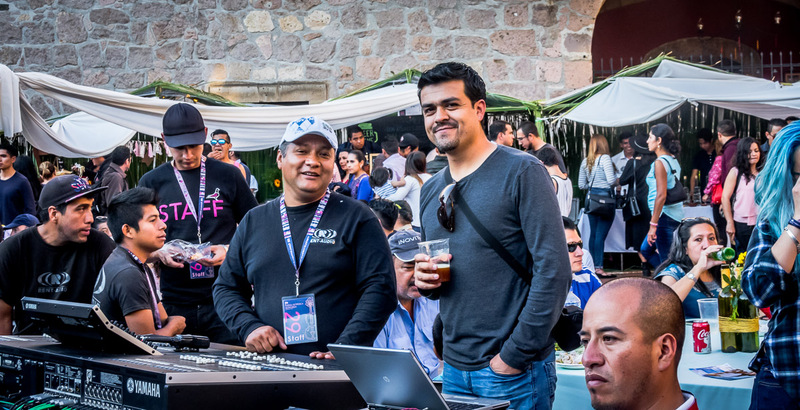 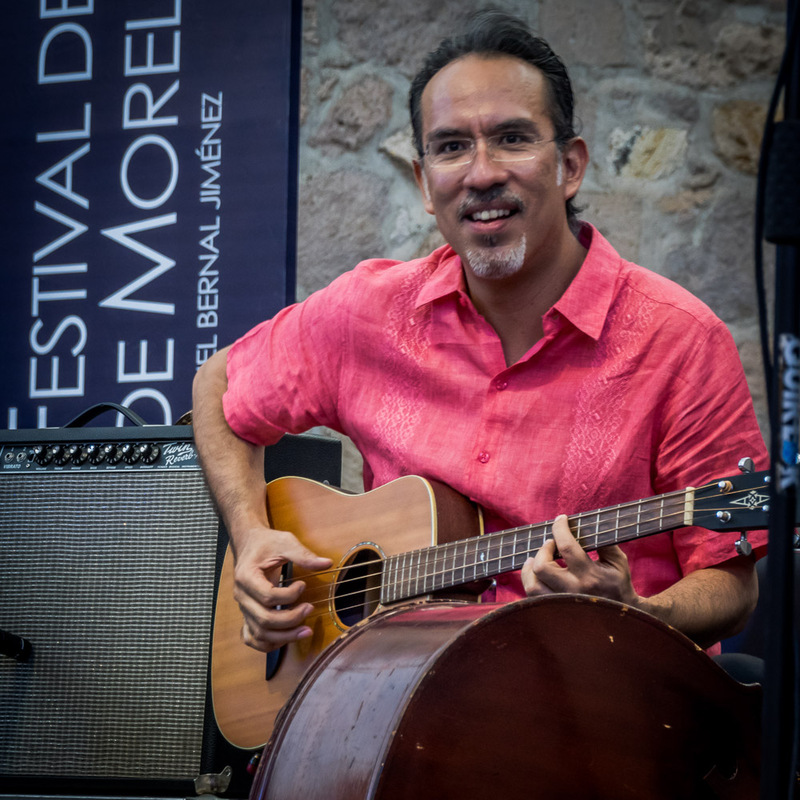 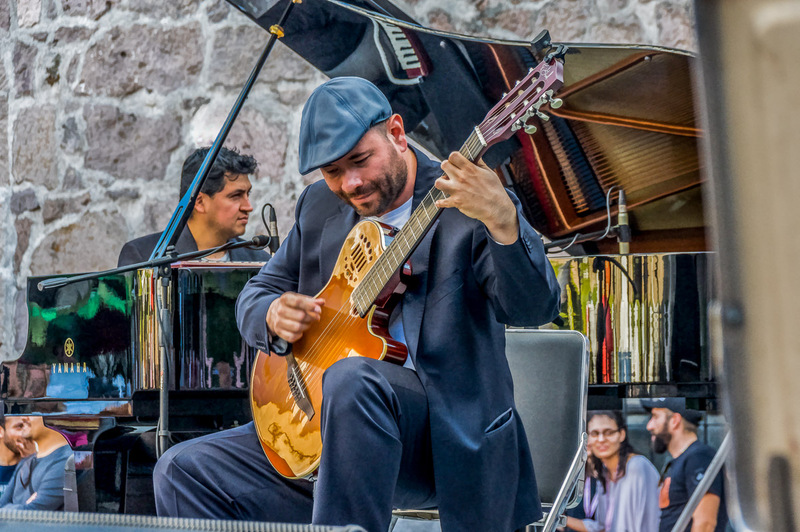 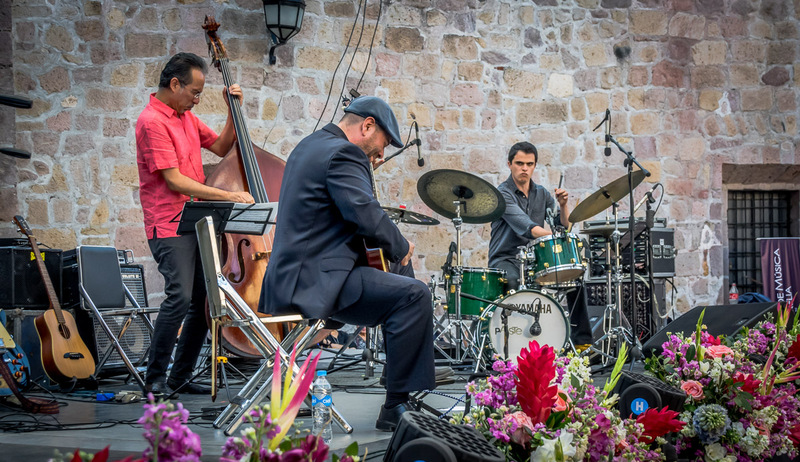 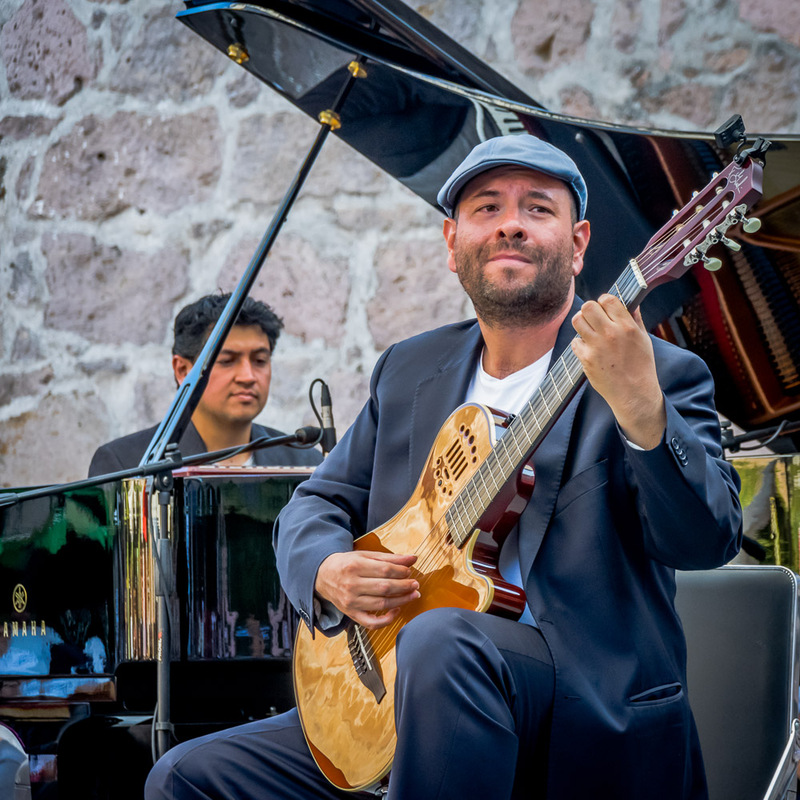 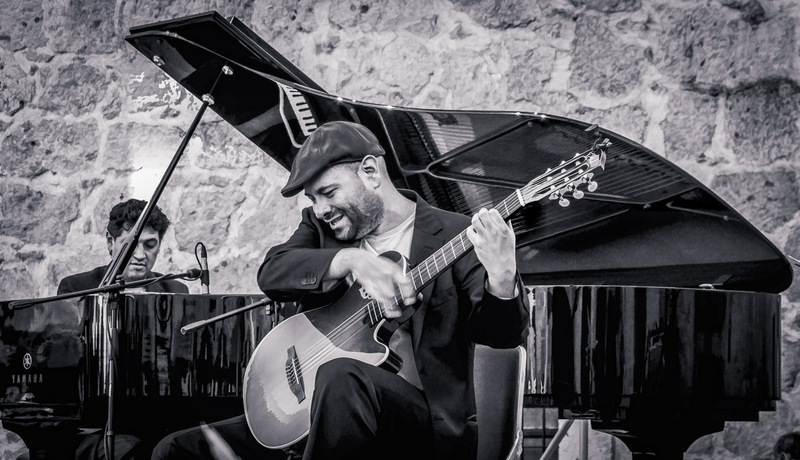 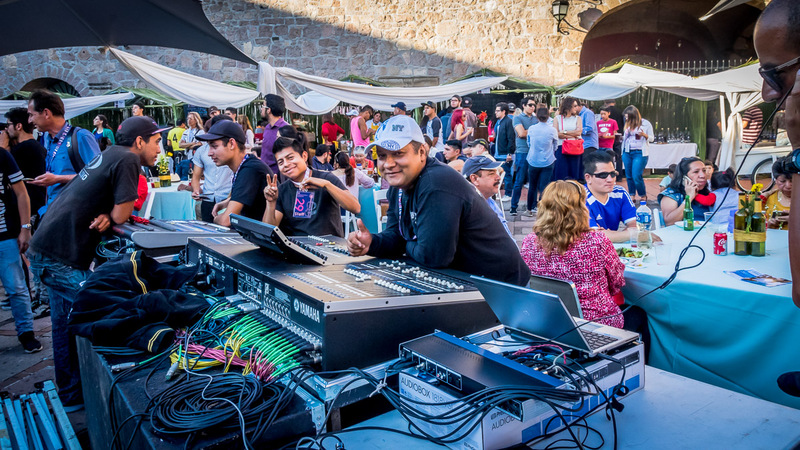 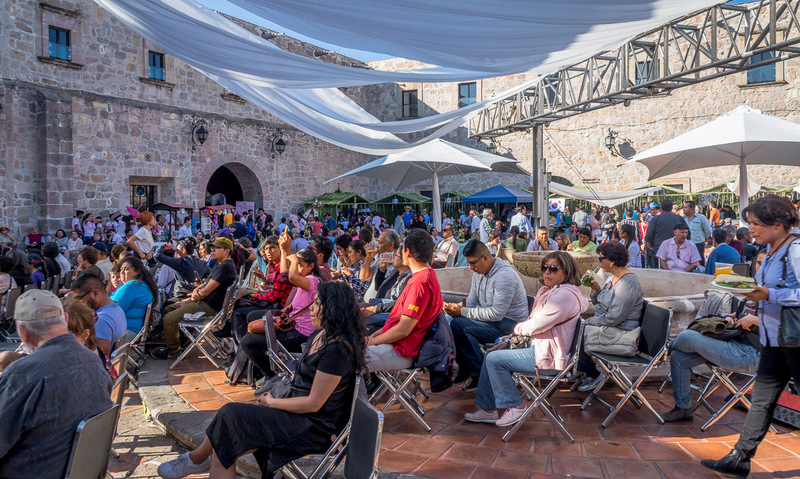 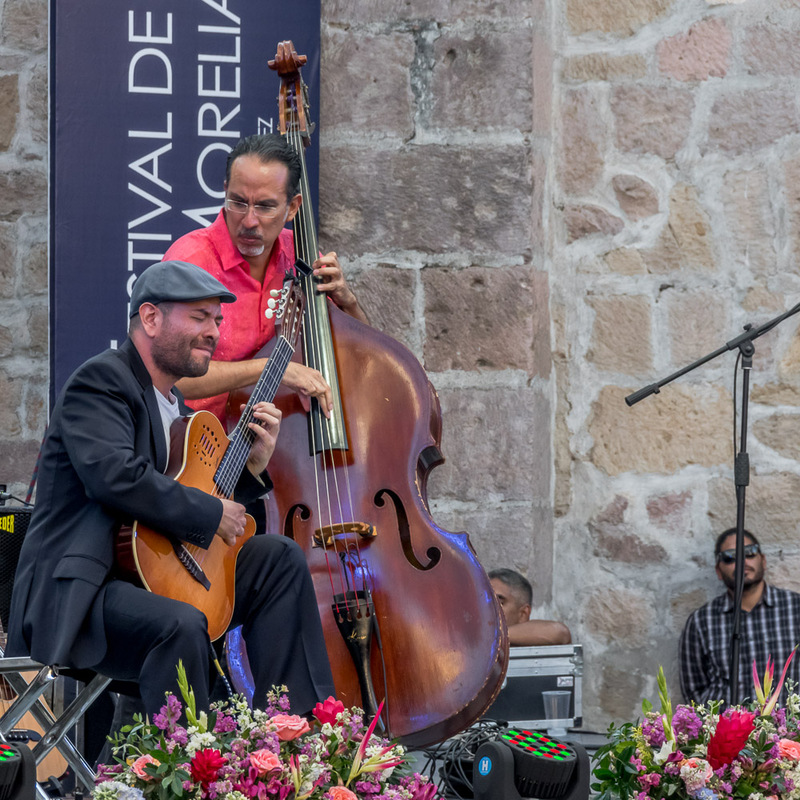 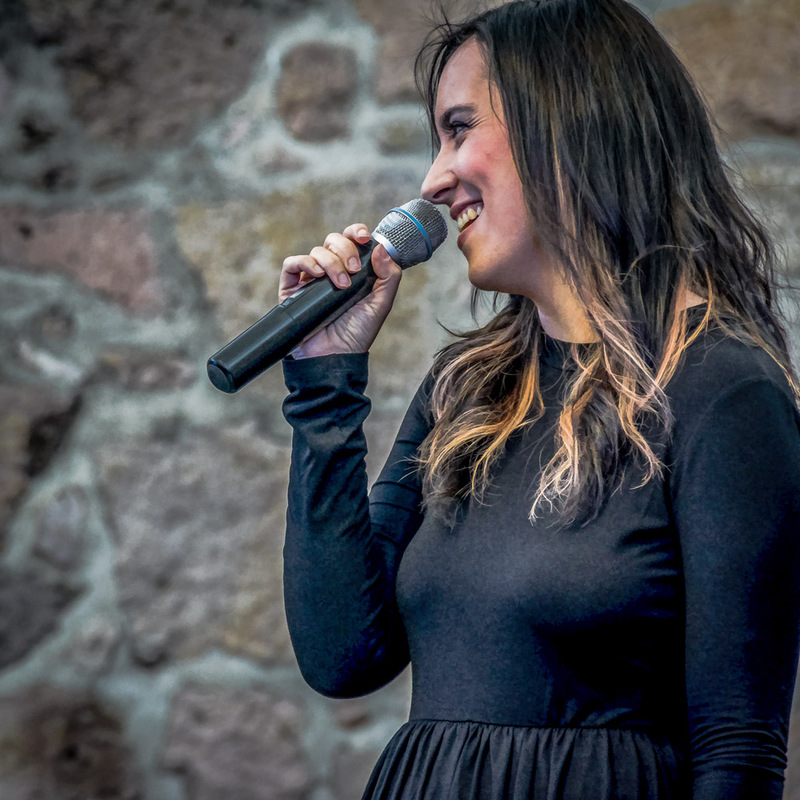 This beautiful Sunday concert was part of the annual music festival of Morelia. 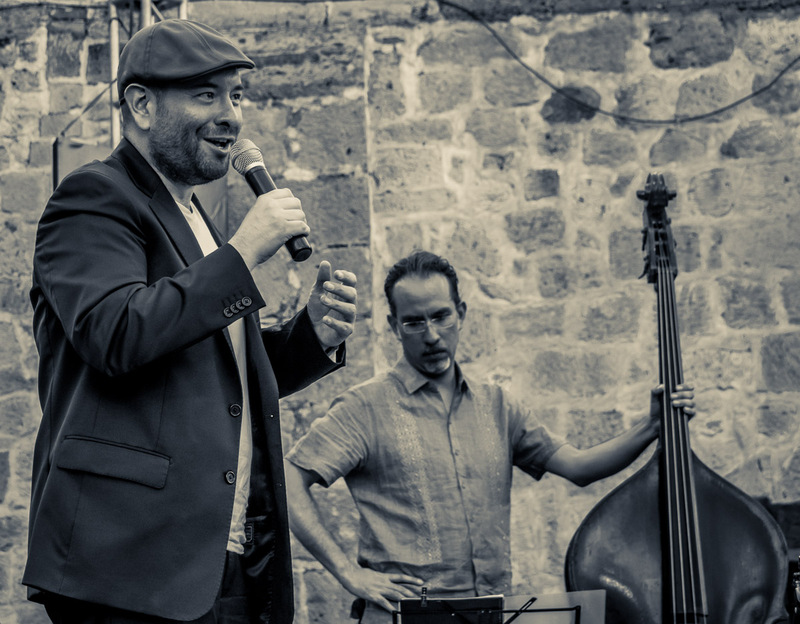 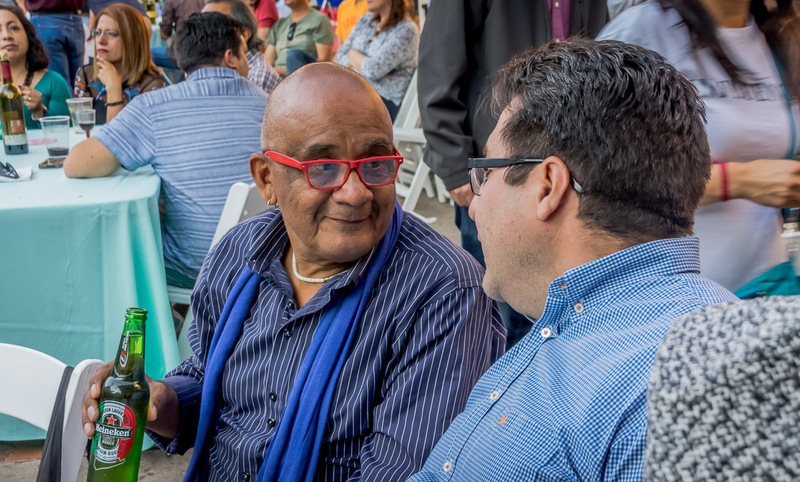 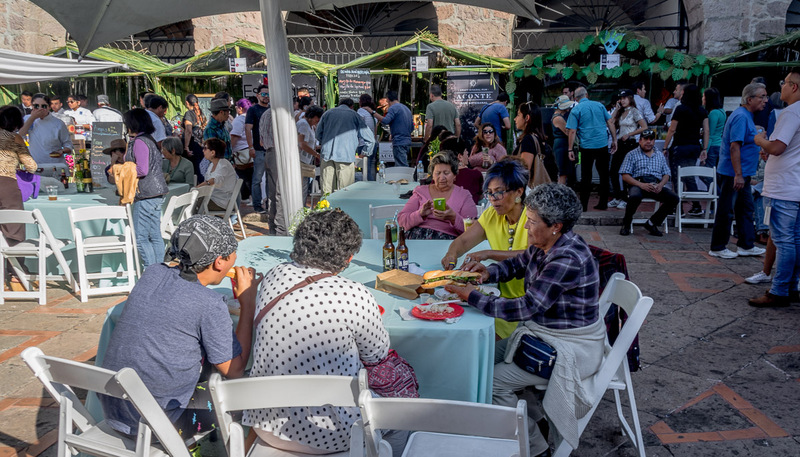 It was held in the central courtyard of the Casa de Cultura with lots of good wine, beer and things to eat all around us. 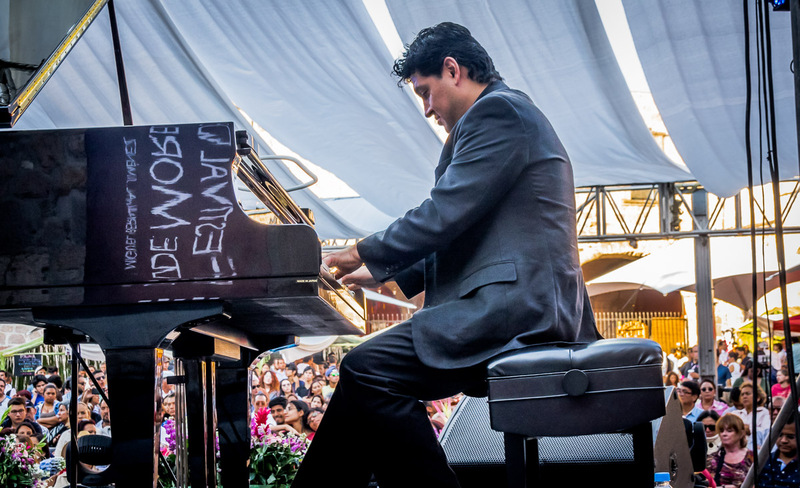 It was one of the best afternoon concerts I’ve seen in a long time. 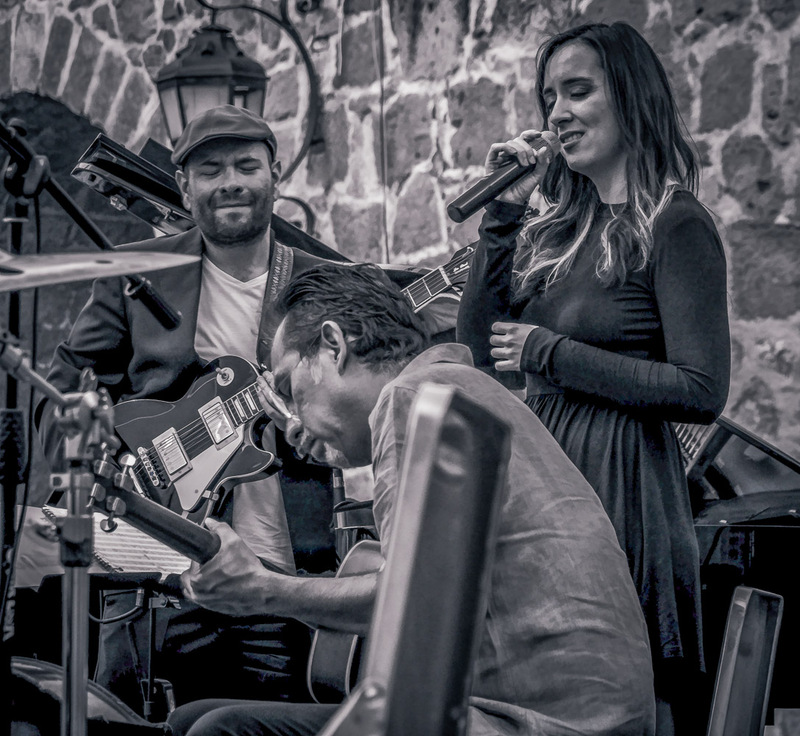 Tempus Fugit did a great job as always. 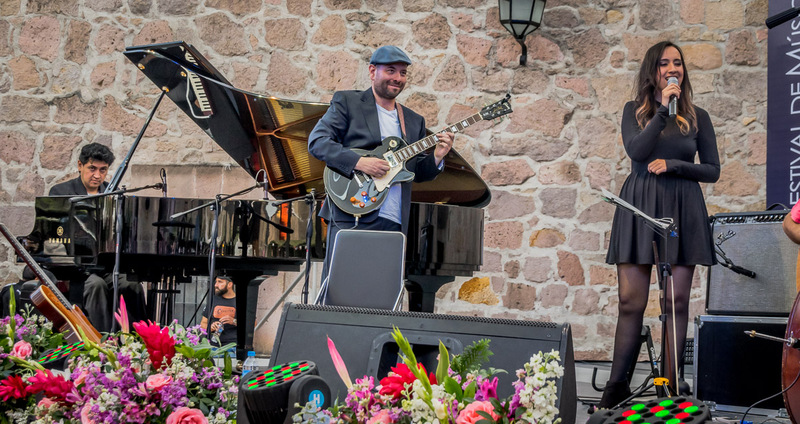 I loved every minute.